MATRIMO is a Romanian marriage agency, a matchmaker with experience in dating services for mixed couples: single East European women who want to meet single men from Holland, Belgium, France, Germany, Sweden, Norway, United Kingdom, United States and other countries. Our international dating agency will help you to meet face to face singles who are serious about finding a real love relationship for marriage in your country. Meet beautiful Romanian, and Moldavian single women who are looking for serious long lasting relationship. Romanian women are beautiful, educated, intelligent and family-oriented. We are very serious dating & matchmaking agency. We are available anytime 7/7. Whichever matchmaking plan you will choose, as membership, we'll help personally. You should register in our dating agency because Matrimo, as a professional introduction agency, guarantees your safety abroad during your trip in Romania. An advisor will accompany you during each real meeting. We cannot guarantee 100% chemistry but we guarantee that you will meet nice single people who share your interests & expectations. Read about matchmaking services. MATRIMO is probably the best dating agency in Romania, since 1997. Come to meet real singles in person. Do not waste your time using free online dating sites because you will get nothing. Our matchmaking agency has a big experience in personal dating. We arrange real matrimonial dating, not online dating. We do not sell mail addresses, phone numbers. We help men and women to find a partner for marriage in Romania. Sign up on https://www.matrimo.com then upgrade your membership and contact us if you look for a serious relationship or if you are marriage minded with a goal of having a family. We start the "heart hunting" for you. Our dating agency will contact regularly you to recommend compatible men or women, potential partners based on the criteria you selected, till we find your partner. There are thousands of single Romanian women looking for love, romance and marriage. We will do our best to help you to find your future Romanian bride for marriage. Matrimo is a registered trademark in 27 European countries. Matrimo is one of the best dating agency in Europe. Read more about our personal matchmaking services: dating agency. You can contact or call us directly 7/7 to 0040740800800. A professional dating agency with a personal service • • We promote only serious love relationships • • We offer Online and Personalized dating services • • We are involved personally throughout your whole journey. We search the best solutions to find your soul mate • • A personal approach is the fundamental linchpin in pairing like-minded individuals • • Our introductions will make you feel safe, and prepare you for a lasting relationship. 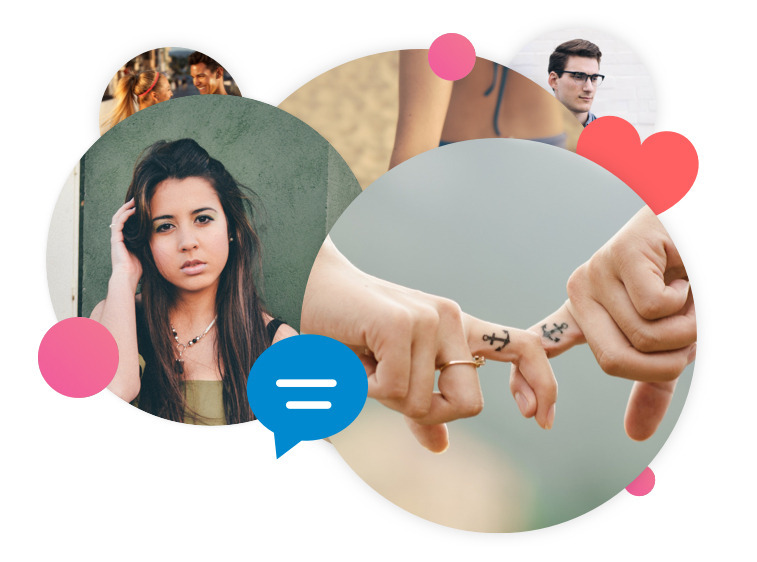 We verify the members motivation before introducing them to you • • Matrimo is a dating site without advertising or active scam profiles • • Regularly we check and delete inactive accounts • • Free phone support, seven days a week.